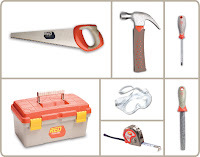 Toys As Tools Educational Toy Reviews: Review and Giveaway: Red Toolbox Tools and Treasure Chest: Learning to Make or Making to Learn? I am actually not a DIY kind of gal. I like buying things. However, there was a time when I wanted to make a toy birthday cake for Number 2 because I just didn't feel like spending another $15-$20 on a Melissa and Doug wooden velcro toy with faux wooden knife. While their birthday cake would have been the obvious choice, I decided to make my own. So I got two layers of styrofoam, and then my cousin, a graduate of RISDY Industrial Design told me that I could fill the holes in the styrofoam with glue to make a smooth surface. I thought that was a great idea but then I found out that one layer took up an ENTIRE bottle of glue. By now, I had spent more money on my DIY toy birthday cake than the cost of the Melissa and Doug one! Making and learning occurs simultaneously. Why Make When It Might Be Cheaper to Buy? So I often encourage parents not to make stuff. Just buy it! You'll save time and money! But I think I am missing something here. That is, a huge learning opportunity for both parent and child. Even though my project ended in failure, I learned many things and if I continue to buy and never let my kids make anything functional, they will miss out on a lot. But I am smart about this now. Whatever they make MUST be able to hold its own against their other store-bought things or else it ends up where most school-made art goes.... you know... I just can't even say it. But could they really make anything that could be useful and as strong as their own toys! YES, and my tool of choice for them comes from Red Toolbox. The tape measure is special. There is more than one way to secure it the tape in place. I love that for kids. 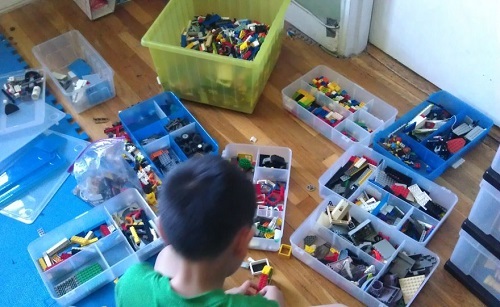 Unlike free-building with Legos, Red Toolbox kits, like the Treasure Chest above have a well-defined project in mind. Some kids need that, especially in the beginning. They are learning how slabs of wood become a box while they are making it themselves. Isn't that the best way to learn about making? By making? Yes, I know hammers and saws can be dangerous but Red Toolbox kits are made for a child's hands. That helps. But alas, I am a bit of a snob. 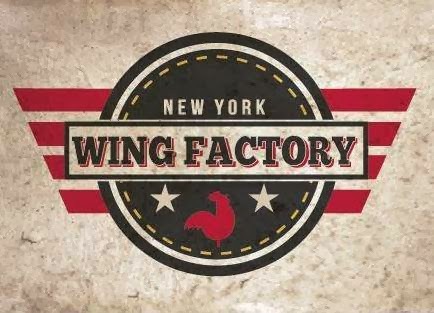 I want the good stuff. I know plastic is not going to do the job but do I have the know-how to choose good tools? 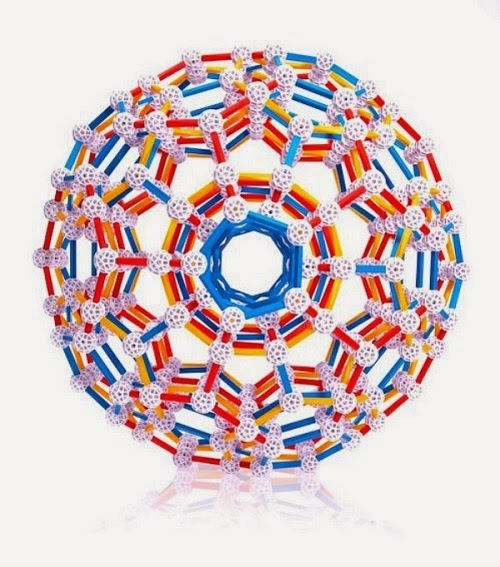 I tried to show my husband a set that I saw on Amazon but he thought it was a waste of money. Even Number 7's dad, who studied mechanical engineering didn't expect much upon learning that Number 7 would be testing tools made for kids. 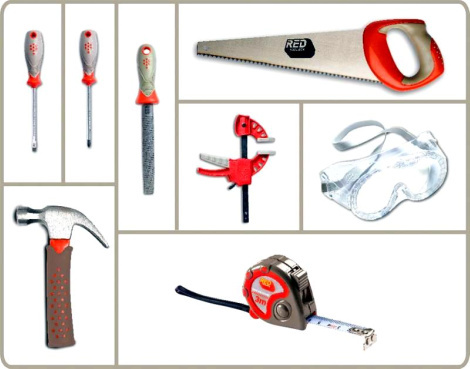 You might also think the toolsets are pricey but don't forget, these are REAL tools. This is not pretend play. But thankfully Number 7 and family were pleased with the product. Even David Wells, who is teaching children in New York how to make anything and everything, including toys, liked Red Toolbox tools. He has very high standards and while he felt the clamp could be stronger, he was impressed with the hammer and told me he'd probably be using it himself for smaller jobs. He liked the other tools too and could see how a parent would feel good about having a set for kids. David's students liked them as well and he said that he may be using them in his classes someday, even for children as young as 5. Number 7's dad really liked the saw. Number 7's mom was mostly interested in the correct sizing of the tools because she had heard of a neighbor's child having taken out a tooth with a grown-up's hammer. Number 7 has a Maker dad but if you're not one then it is a good idea to brush up on the basics, David hopes to see basic how-to-use-tools videos on the main www.red-toolbox.com site in the future. 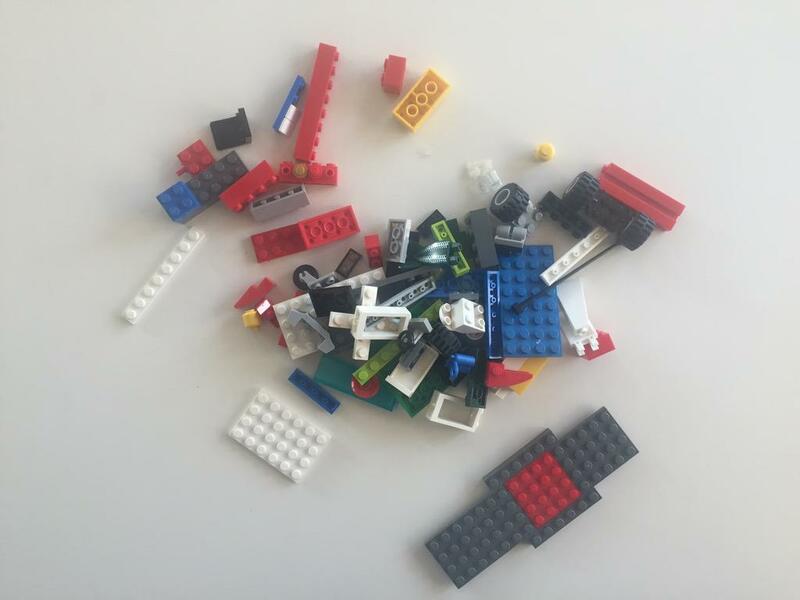 Sets are important to kids in the beginning. It sends a message. "This is mine." David said that if parents didn't know much about tools, it would be hard for them to shop for tools for their child. "If you go the hardware store and you don't know anything about tools, it's like going to a surgical supply store to buy tools for surgery." I feel the same way. Once I wanted to buy a drill for my child but then I remembered that I, myself had never used one before. I went home empty-handed that day. David said that Red Toolbox's set could give parents sort of a "green light" to let their kids have a go at making with tools. "They've done the work for them. Which is great," David said. You still have to supervise but you can have more peace of mind. How many kids use stronger glue after they've past the age of glue sticks? From the kid's point of view, it was quite special. Number 7, a first grader knew his dad was a maker. (Dad made the family picnic table!) However, he was never interested until he got his own tools. "Having his own set has inspired him and got him interested in carpentry," his mom told me. Cool! His father even remarked how impressed he was with his son who worked so diligently. "He wiped all the glue off and made a big deal about making sure the project was done neatly," his mom said. Now father and son are discussing the next projects together. Oh man, I would love to see that happen in this family too. Can I fit one more present under this tree? HMMM..... If I order today, Amazon Prime Shipping will ensure that I get mine by Christmas Eve.... Oh Santa, can I borrow your credit card???? Hey Number 7, you are just too cool! Your mom is the best photographer in the world! Now It's Time to Win Your Own Red Toolbox's Toolbox + Six-Piece Toolset AND Treasure Chest Kit (Total value $65) Ends 1/11/12 Ships to U.S. addresses only. Please follow the directions and share your Maker pride with friends! Gotta get your own? We understand! If you are an Amazonian Primate, you have a few hours to give the gift of learning before Christmas comes! You should see all the great deals online right now. If your a Brick and Mortar shopper, you may find a Red Toolbox item at various stores including a specialty retail store near you. Call before you go and check back here later as I might be able to snag a list for you. 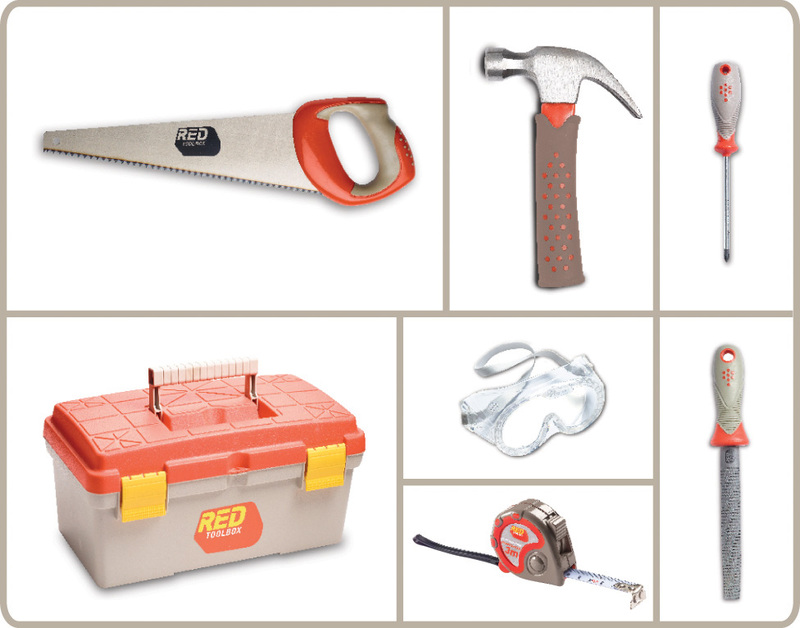 Specialty Retailers that Sell Red Toolbox - Call before you go. 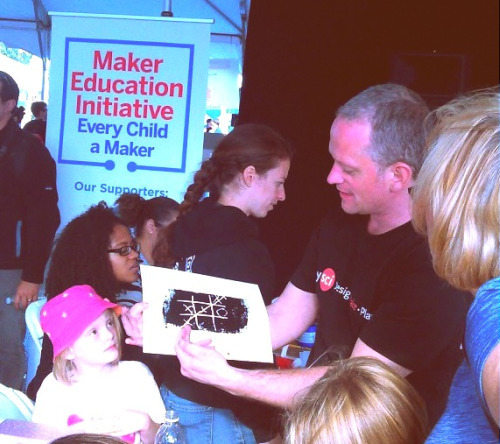 Maker Education Initiative: (led by the Squishy Circuits inventor AnnMarie Thomas!) "We want young people to join—and eventually lead—the growing Maker Movement." My son loves building and last year Santa brought him a real tool chest full of real tools. I can't say he's used them a ton, but we don't have a shed and I don't like them used in the house which is a big problem. I wish I had known about this last year - the treasure box would've been a great project. Dee, I don't have a shed either but my husband did convert their closet into this "workshop" which I am hoping to revive when I get my own Red Toolbox kit. I wish I knew about these when my son first got his "workshop" I think it would have made a difference but I'm recharged just by looking at that hammer. BTW, my husband spent less than $50 making that workshop. I have no idea how he did it but hopefully, my son will be making me a box to hold more of my piles of unfiled but important paper. I have toy ones so far (plastic).. nothing real just yet. A tree house or cottage would be awesome. Initially bought him pretend Craftsman tools but now he uses the real thing, and loves going to home depot first Saturday of month. I have a set of wooden Melissa and Doug tools, hammer, screwdriver, wrench with nails, screws, and bolts for my 3 year old. I'd like to get some wingnuts, large bolts, Phillips head screws that were mounted to a board for her to start working with. I think we'll eventually just let her use our adult tools with supervision when she shows interest. I loved learning to woodwork with my grandfather in his basement woodshop! I think a Dollhouse or Dollhouse Furniture kit would be the perfect thing for a girl who may or may not be the classic 'builder'. I remember making bunk beds for my dollhouse dolls out of paint stir sticks, tiny nails, and wood glue.